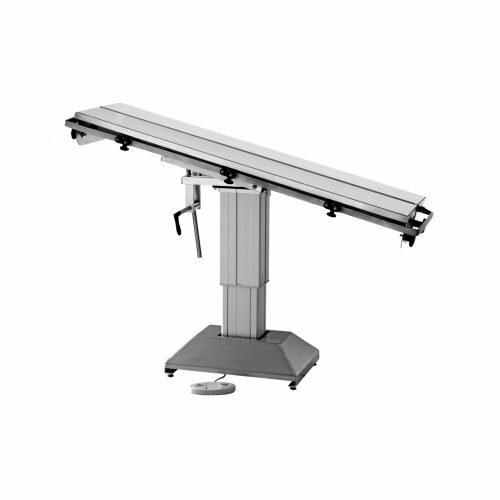 Our V-Top table is a good option for veterinary facilities seeking a dependable surgery table at an affordable price point. It comes equipped with height adjustment and Trendelenburg positioning, making it easy for clinicians to have prime access to the operative field. 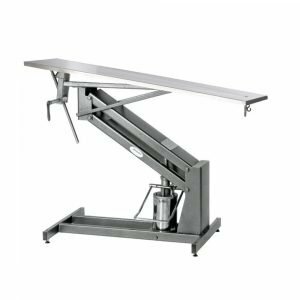 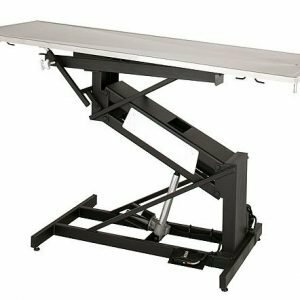 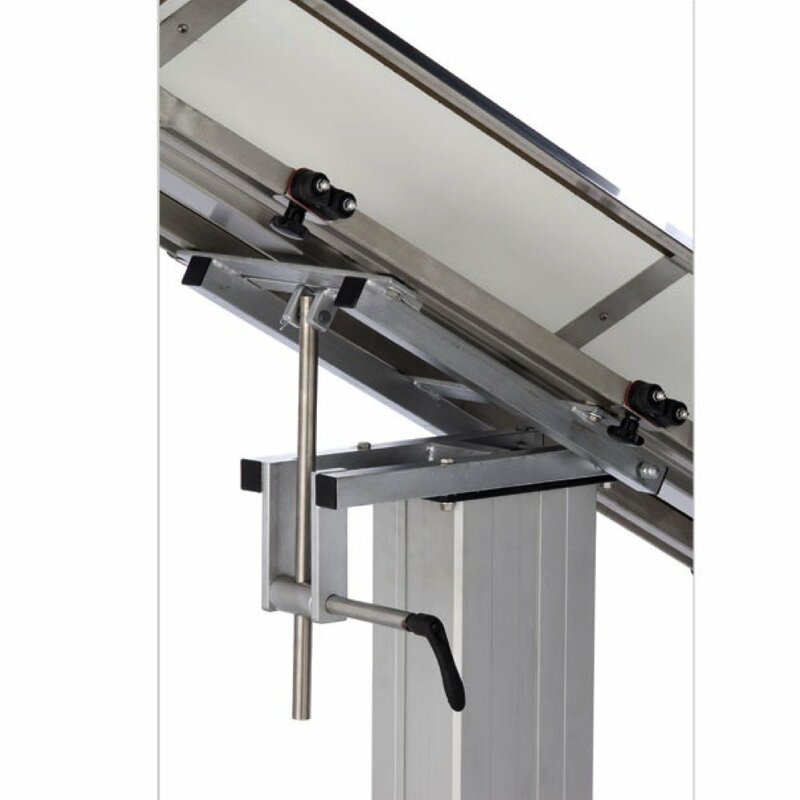 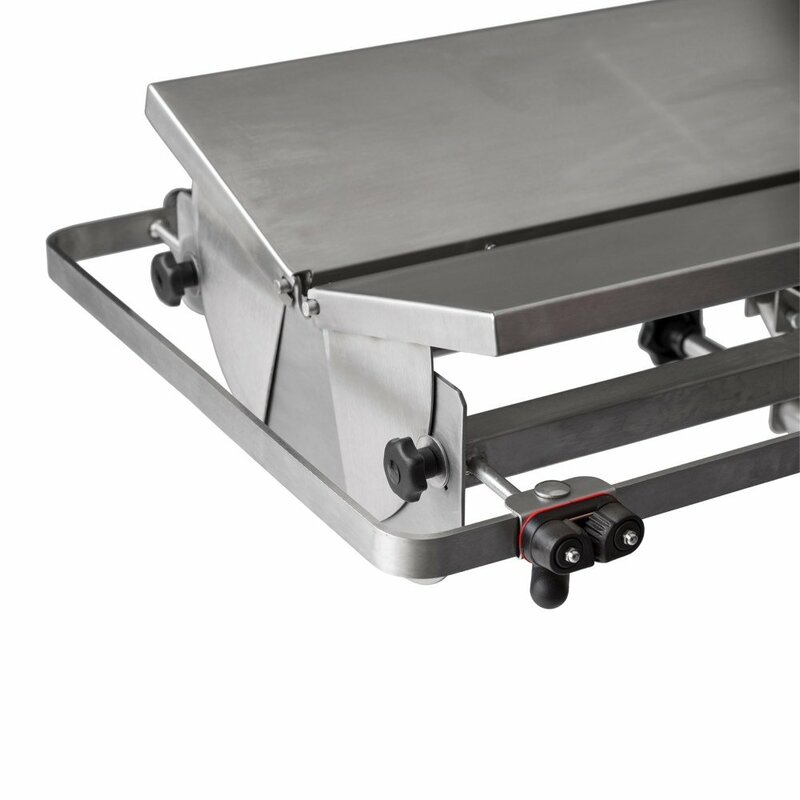 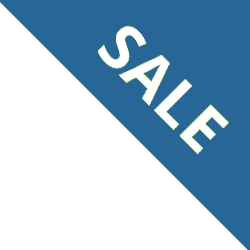 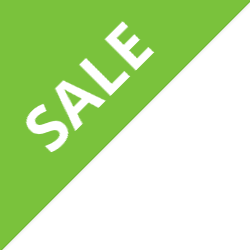 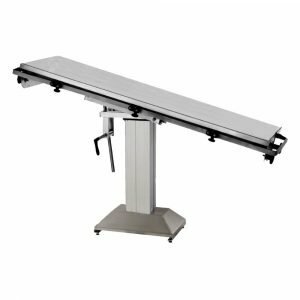 The table is powered by a dependable electric motorized column, and comes with a durable stainless steel tabletop for years of use in your facility. 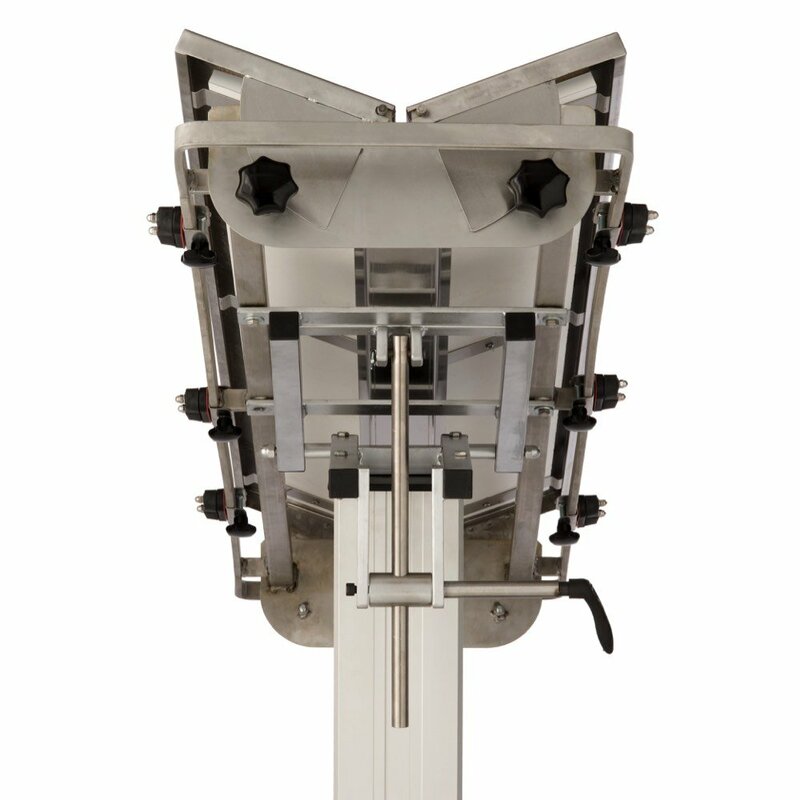 Four tie-down cam cleats can be placed strategically along the rail system to secure the subject during procedures.